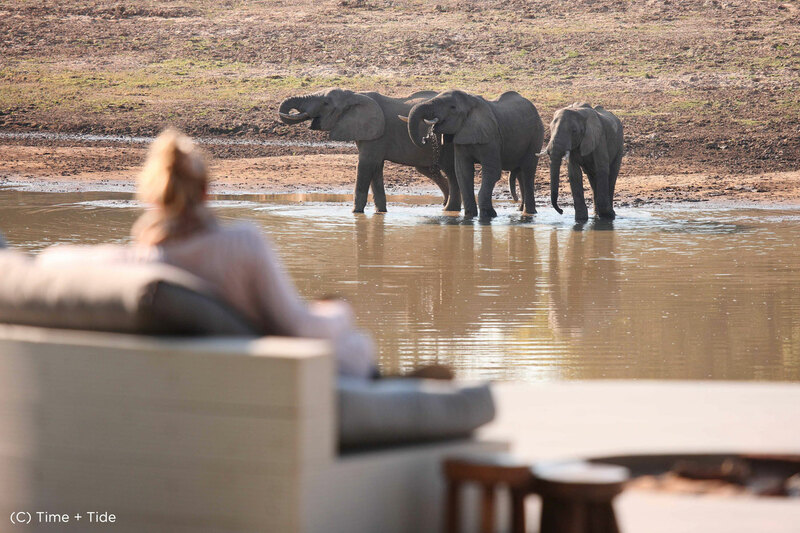 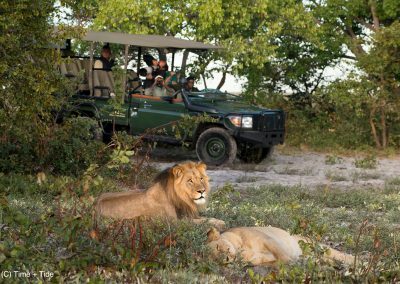 Zambia has achieved a status of an outstanding place to visit owing to its large wetlands, the vastness of unexploited areas and high plateaus with hills and mountains, where wildlife flourishes and game-watching has become a once-in-a-lifetime experience. 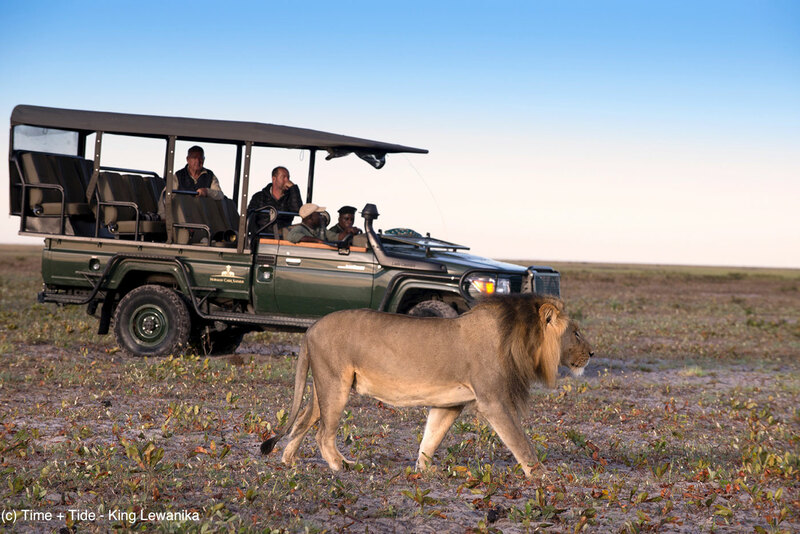 With its unspoiled nature and a third of its land being protected, it’s no surprise that Zambia has become the first African destination offering legendary walking safaris – among other interactive forms of wild animal spotting. 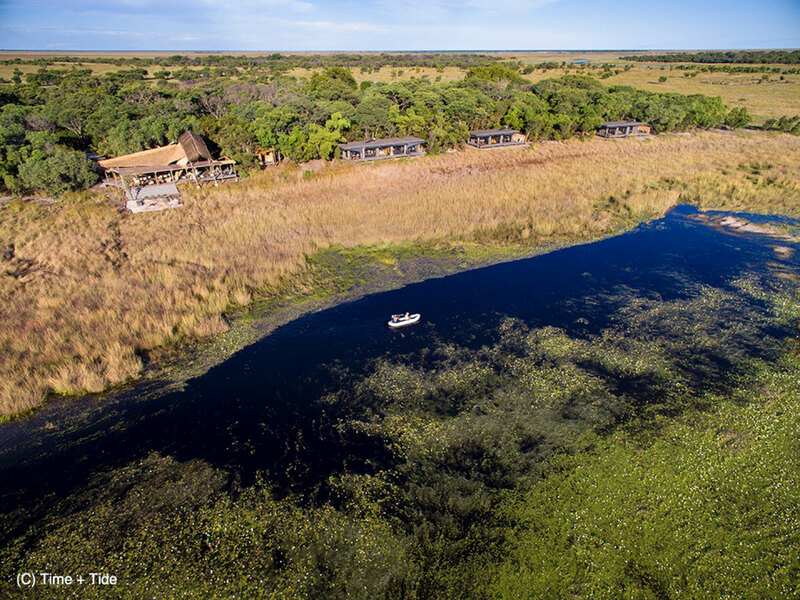 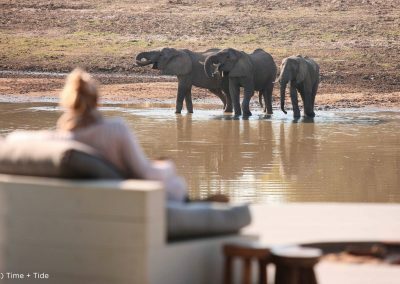 What’s more, only a few travellers are allowed to plunge into the Zambian wildlife as the southern African country’s tourism is yet to develop. 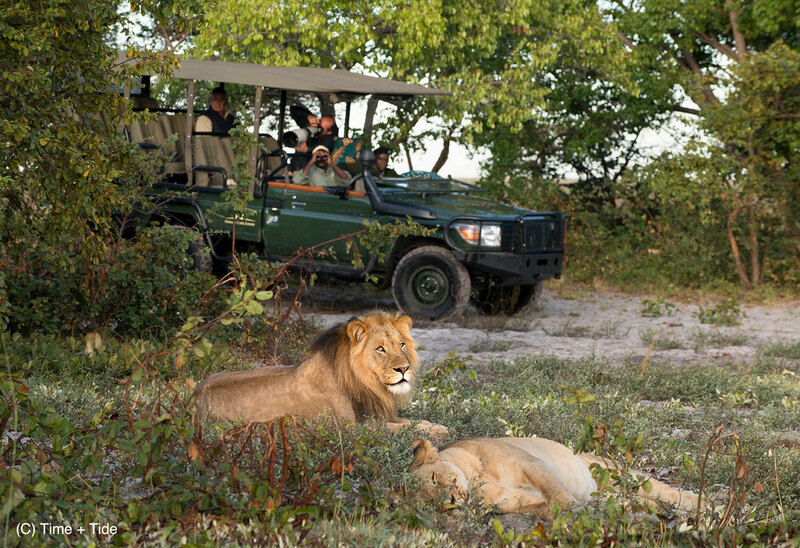 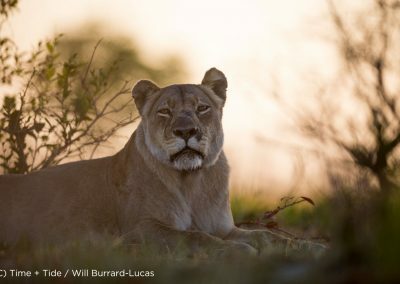 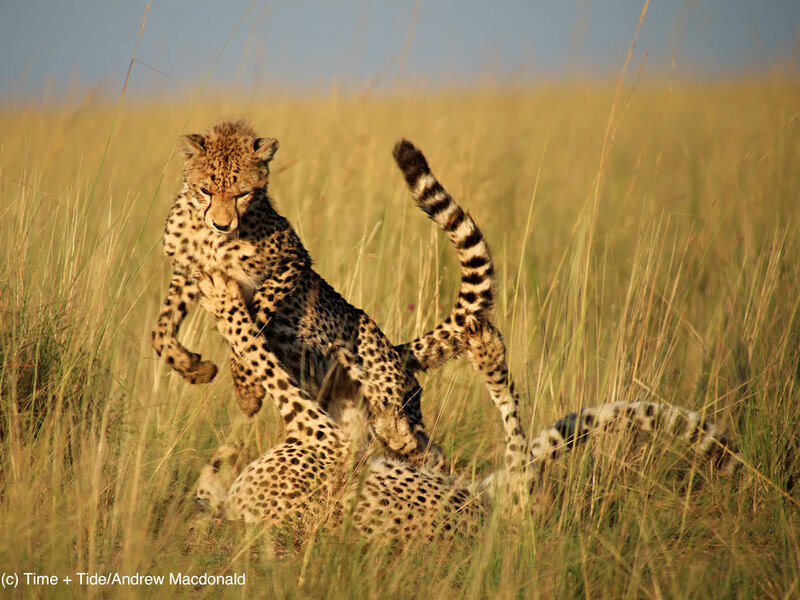 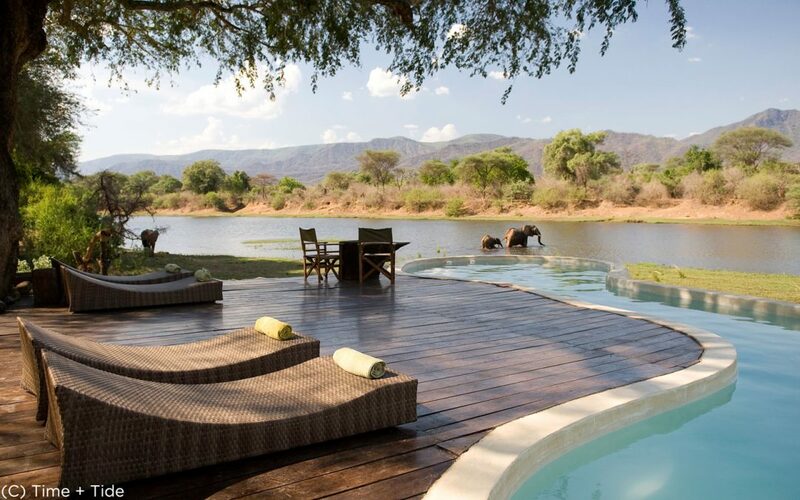 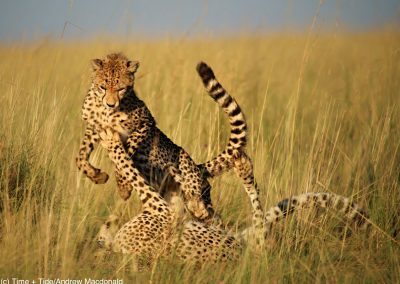 Visit South Luangwa, Kafue and Lower Zambezi, ranked among the world’s finest game reserves, and observe elephants, hippos, leopards, lions and buffaloes gather in this mesmerizing wilderness. 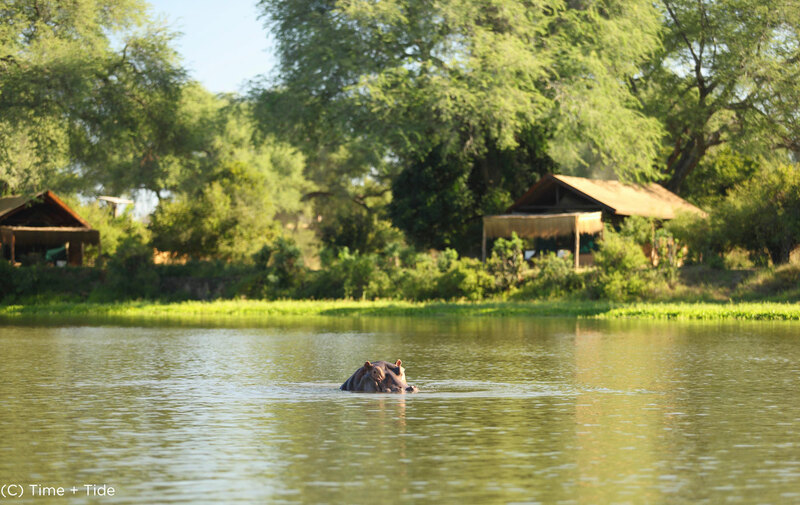 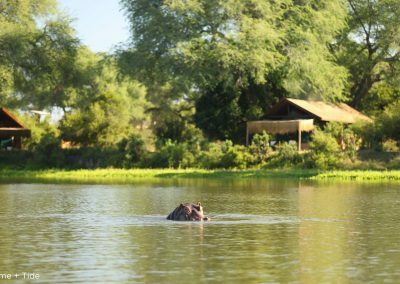 Or drive along the banks of spectacular waterways such as the Zambezi River, providing a fantastic playground for activities like white-water rafting, river boarding, kayaking and jet boating. 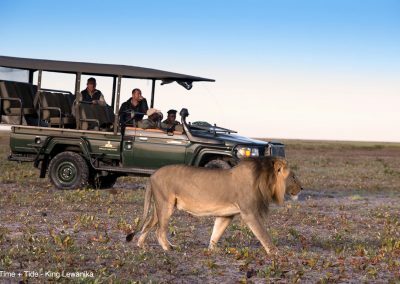 Finally, don’t miss the iconic and world-famous Victoria Falls, with its awe-inspiring beauty and grandeur, and where the Zambezi River turns from a placid river into a ferocious cataract.